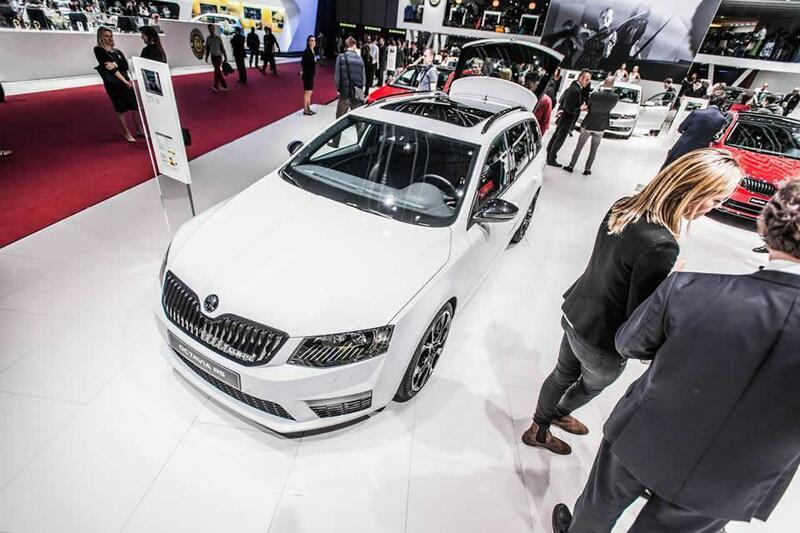 Skoda officially unveiled the Octavia RS 230 at the GEneva Motor Show, a model that brings styling and performance tweaks and will be available in liftback and combi body styles. At the exterior, you will see a new set of alloy wheels, tinted windows, revised side mirrors, a black front grille and black roof bars. 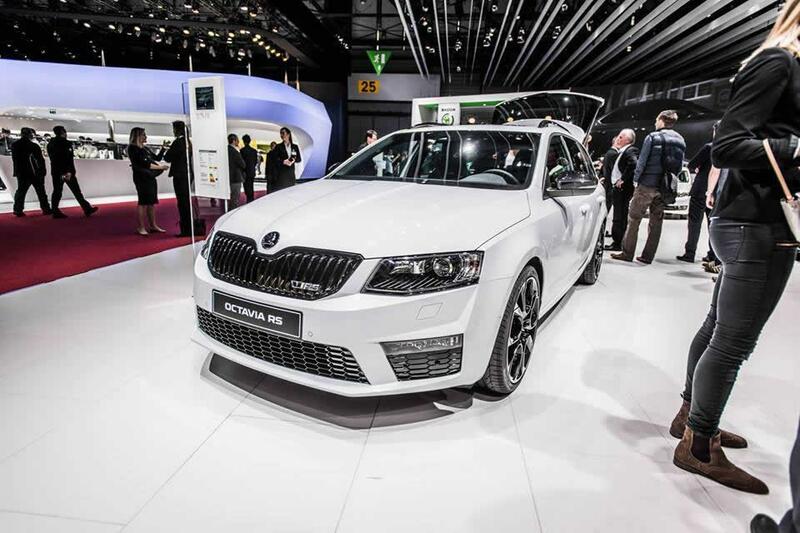 Under the bonnet sits a 2.0-liter TSI engine that produces now 230 horsepower, a 10 hp improvement over the standard Skoda Octavia RS. Hitting 100 km/h from standstill takes only 6,7 seconds with a top speed limited at 250 km/h. 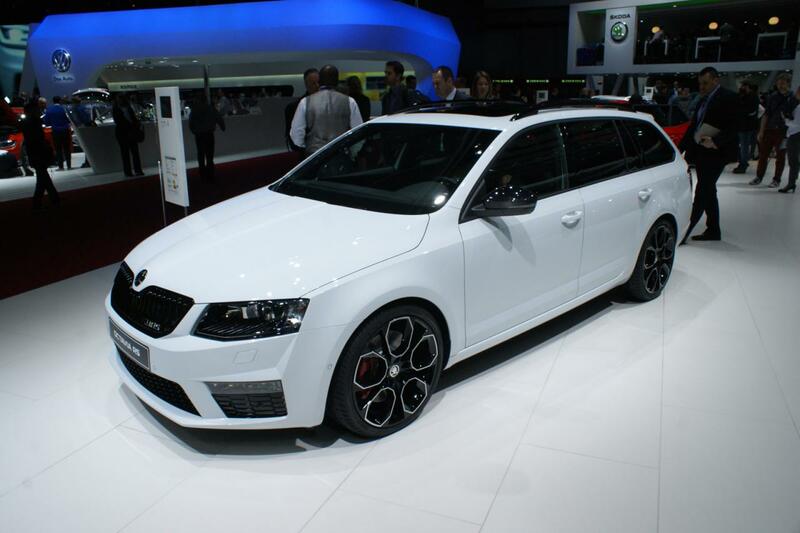 There are two choices in terms of gearboxes, a standard manual one or a DSG automatic unit. Both come with six speeds. 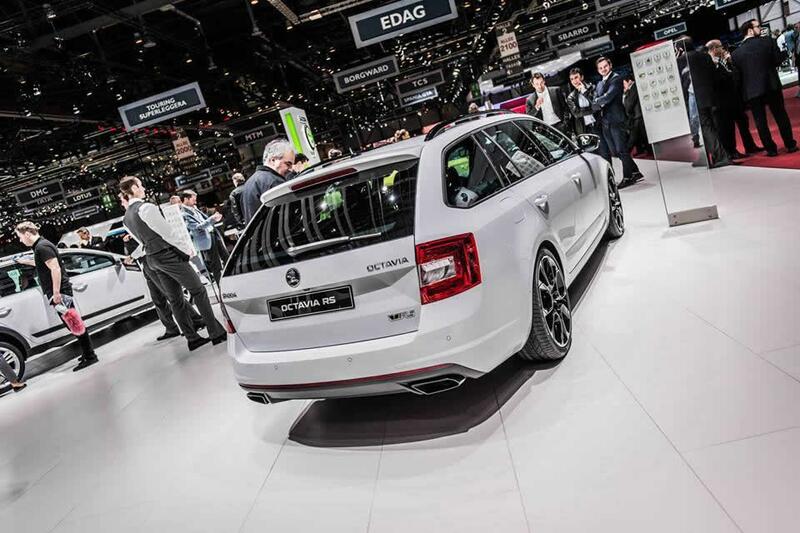 Besides the minor power bump, the Czech model has now an electronically-controlled differential front axle lock, a first for Skoda. 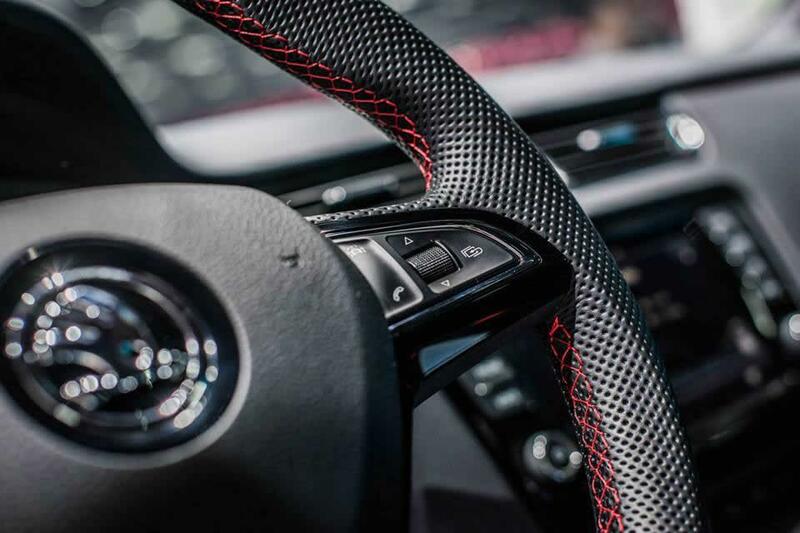 Although the extra power and the minor aesthetic improvements are not something very exciting compared to the standard RS model, the exclusive feature that we talked about and which is said to improve the cornering could prove to be appealing enough for customers. Pricing and availability details on the sporty Czech model will be released very soon.